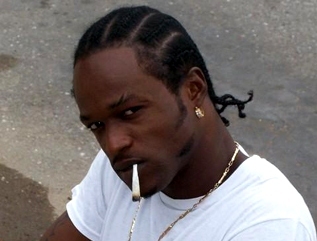 Dancehall artists Shawn Storm is very much alive and well, despite rumors claiming that he was shot and killed. Rumors started spreading online like wildfire this morning when the Jamaica Observer published a story of a 16-year-old who goes by the name of Shawn Storm was gunned down in Kingston on Sunday. The 16-year-old that was shot and killed real name is Shawndee Clough. 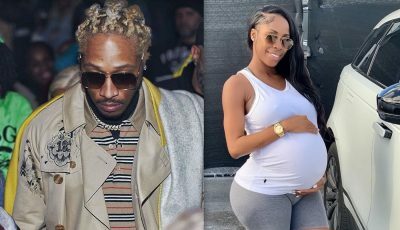 However, dancehall artist Shawn Storm, whose real name is Shawn Campbell, is currently in court for his murder trial with mentor Vybz Kartel. me nar worry bout demmmm!!! !